lee hongki. . HD Wallpaper and background images in the F.T. Island club tagged: ft island lee hong gi choi jong hun song seung hyun choi min whan lee jae jin oh won bin choi min hwan. This F.T. Island wallpaper might contain spatola. feeling like kissing him.. muackz..
omg! he's so cute. love his voice when singing. 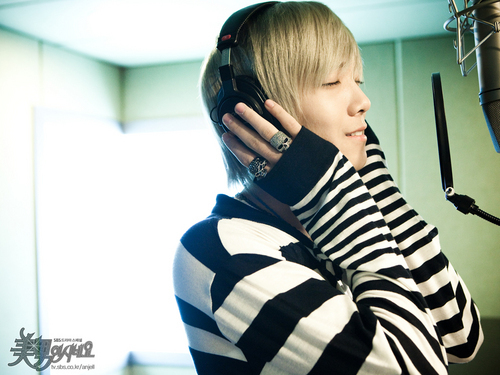 lee hong ki oppa!!!!!!!!!!!!!!!!!!!!!! !